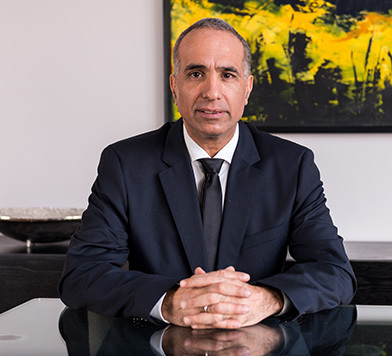 GAMA director Israel has been investing in London real estate, mainly residential properties, since Feb. 2011. For the past 11 years he has been a shareholder and a private investor in real estate companies in Israel. 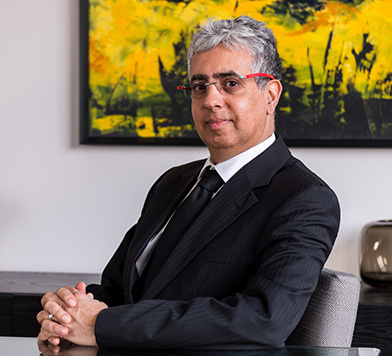 As a co-founder of Memco Software he served as Memco's CEO and Chairman of the Board of Directors from 1993 until the company was acquired by Computer Associates in 1999 for more than $500M. Before Memco, Israel was a business development consultant to several Israeli high-tech companies. He started his career at the Israel Defense Forces Computer Center in infrastructure systems management. Israel also has over 23 years’ experience investing in High-Tech and Bio-Tech companies, and in the financial markets, raising hundreds of millions of dollars in equities, credits and loans. Gama director Ori has been investing in London real estate, mainly residential properties, since Feb. 2011. For the past 11 years he has been a shareholder and a private investor in real estate companies in Israel. As a co-founder Ori served as Chief Operating Officer and a company director of Memco Software responsible for worldwide sales and marketing and strategic planning. Prior to that, he served as Marketing Director for the English College in Israel. Ori started his career with the Israel Defense Forces (IDF) as a programmer, systems analyst and as director of the Training Department at the IDF Computer Center. Ori also has 23 years’ experience investing in High-Tech and Bio-Tech companies, and in the financial market, raising hundreds of millions of dollars in equities, credits and loans. 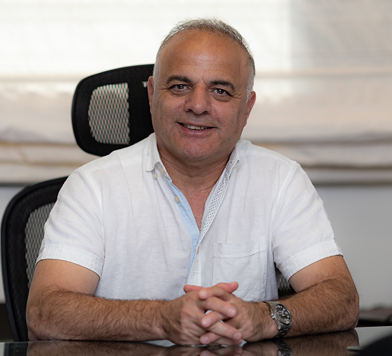 Eli is a high tech entrepreneur, current Co-founder and Chief Executive Officer of Shadow Technologies Inc. Eli is a genius in the field of software development, design and architecture and has excellent credentials across Israel’s high tech Industry sector. Eli is renowned for his leadership of start up companies and his strong business acumen. His rich resume includes: CTO and co-founder of Memco Software. As Memco’s CTO Eli led the company’s overall strategy and R&D from its inception, through its IPO in the NASDAQ and its acquisition by Computer Associates in 1999 for more than $500M. Prior to that, Eli served in the Israel Defense Forces (IDF). In his most senior position with the IDF, Eli headed the Department of Systems Programming Development and Security Administration at the IDF Computer Centre. As current Co-Founder and CEO of Shadow Technologies Ltd., Eli recognized the growing on-line shopping market and by understanding the consumer's needs, he has created an automated platform for significantly boosting online buying power, providing a “one-stop-shop” for all reviews on a product, price comparisons, helping the consumer get all needed information in one page for the best online decision making and shopping. Eli brings with him more than 20 years experience and deep understanding of the real-estate business, both residential and commercial, locally and internationally. From commercial projects, to luxury residential developments and buy-to-let projects, he has created an impressive high-yield portfolio. Eli holds a B.Sc. in Computer Science and Mathematics from Tel Aviv University and an M.Sc. in Computer Science also from Tel Aviv University. Pnina has extensive experience in running the finance and operations for the whole range of a company's lifecycle. Her responsibilities are extremely diverse and multifaceted as she brings together the critical skills needed to guide start-up operations through rapid growth, private equity and real estate financings, international expansion, public offerings and acquisitions. Pnina’s role is to safeguard the company’s assets, assure compliance with financial regulations and facilitate complete and utter transparency with our investors and board. 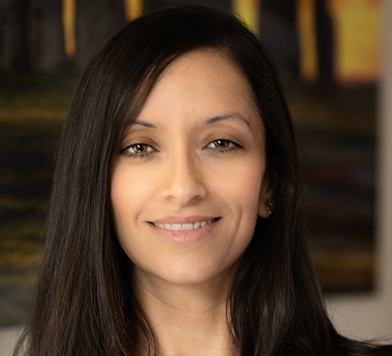 Lilach joined GAMA Property Investment in 2011 and plays a significant role in managing GAMA’s investor relations. She is accountable for creating and presenting a focused investor relations strategy ,managing communication between GAMA’s corporate management and its investors and, monitoring and providing feedback on GAMA performance among the investment community. Lilach is responsible for handling inquiries and meetings, preparing investor communication material and is very detail orientated has great analytical skills and great people skills. She makes sure that all our investors receive the very best service possible and that we are serving the best interests of the client. Kate has over 15 years of experience in the residential property sector specialising in operations, and is responsible for proactively managing GAMA’s property units. Kate is responsible for all procurement operations, maintenance management and Gama’s maintenance budget and costs management. 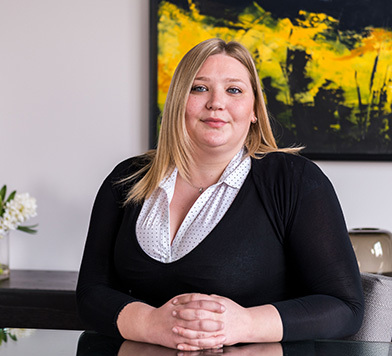 Kate has extensive experience in residential acquisitions and their management in the buy to let sector. Kate has strong analytical skills and a strong eye for recognizing high-yield projects. She has contributed to each of GAMA’s investment portfolio and continues to provide new deals for the pipeline through a strong network agents. 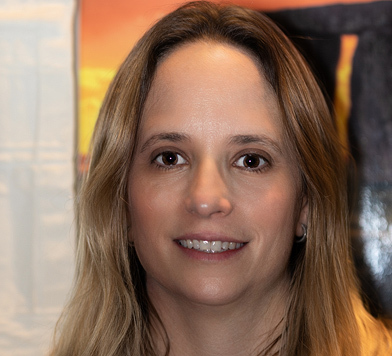 Lisa joined Gama in its inception to provide critical support to the CEO, COO and Board of Directors, holding an office admin and letting administrator roles. Lisa helps with the full range of accounting support services, in particular stock and budgetary control, and provides top, front-line support for the letting team and is responsible for GAMA’s residential letting's database management. 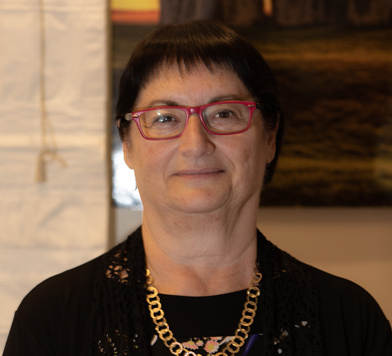 Shira is a proactive, strong professional, with 20 years experience in administration, responsible for the supervision of GAMA's residential letting and property management portfolios. Shira plays a key role in negotiating and concluding tenancy agreements, and ensuring that procedures at all stages are completed effectively and efficiently. 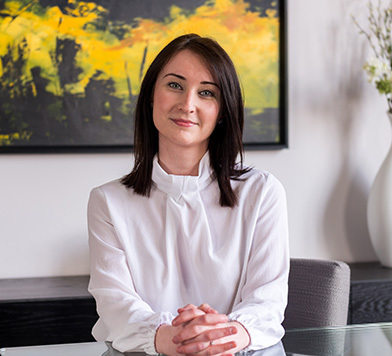 Shira is skilled in case management, both local and international, and delivers excellent customer service to clients and tenants, (both existing and prospective) at all times, ensuring expectations and contractual responsibilities are met and exceeded.